It’s crazy but I’ve been feeling so overwhelmed by things lately and not appreciating myself as much. I think I will sign up for this. It seems to be just what I need to destress and remanage my life in a good way. I think you will find the challenge really helpful! Let me know how it goes! I’d love to sign up for the challenge!! 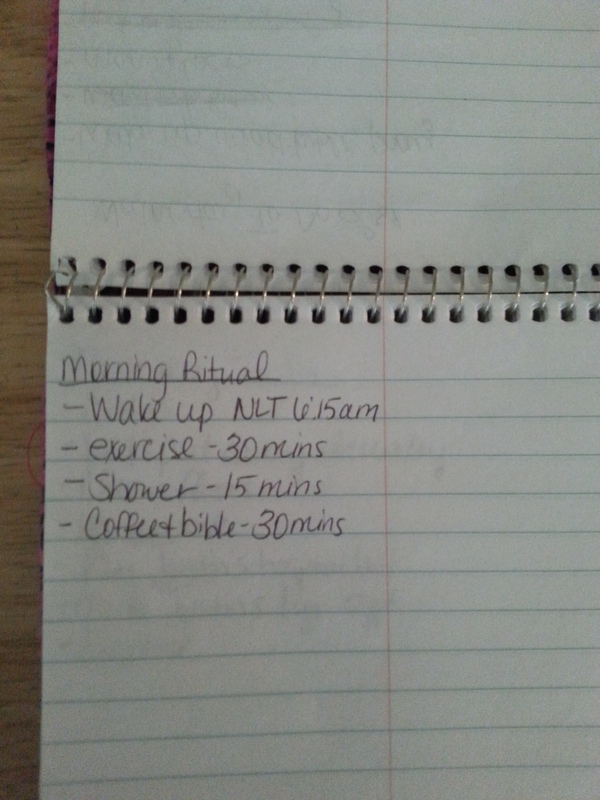 I would love the same kind of morning ritual…but it is hard to wake up sooo early!!! haha I have been so stressed lately and realized that I too needed more time to feed myself spiritually and care for myself. I have gotten my kids to accept the fact that Mommy wants at least 20 min of exercise in the mornings…it’s a start! 🙂 Definitely want to try this challenge! I am inspired! The talent section reminds me to take time for myself. I am signing up. I need a balanced life!!! I’d love to take the challenge too! 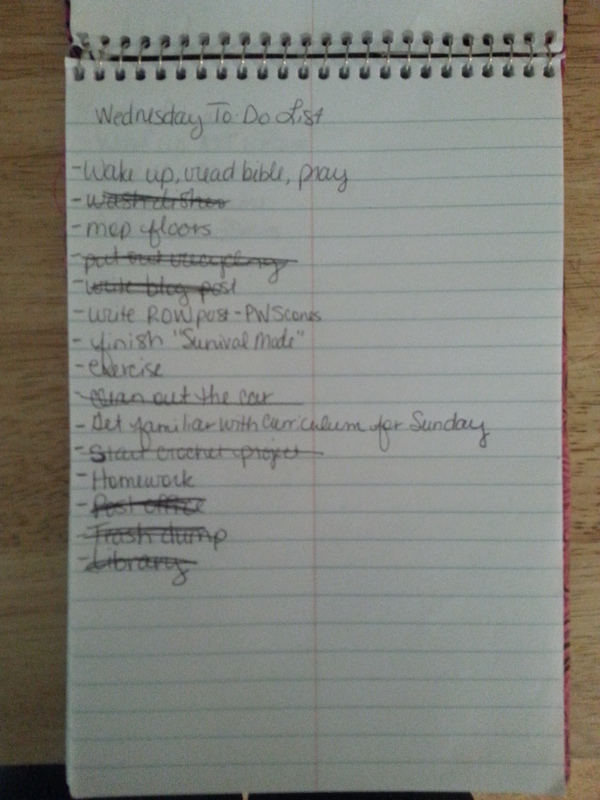 I find it difficult to get motivated to tackle certain tasks and procrastinate a little too often. Putting daily exercise into my routine I know would definitely help with my energy level too. Do you have any recommendations for a good low level starting point for indoor exercise? Something that my 3 year old might have fun doing with me too? As a single mom of 7 kiddos..this sounds vital!! Oh, wow! I truly hope that this challenge can help you find even the smallest amount of wiggle room! I think I will take up this challenge. I have been dealing with a lot of “im wasting my life” anxiety…It would be so awesome If I can get just a bit more structured.